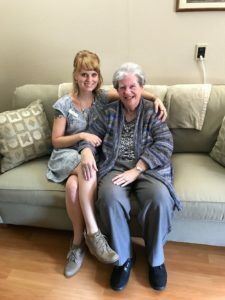 Respite Care service is also offered at Riverview for care-providers needing personal time to relax. The Respite resident can stay with us for up to 30 days at a time. Fees are charged at our normal resident room rate. Meals and bathing are included in the fee.